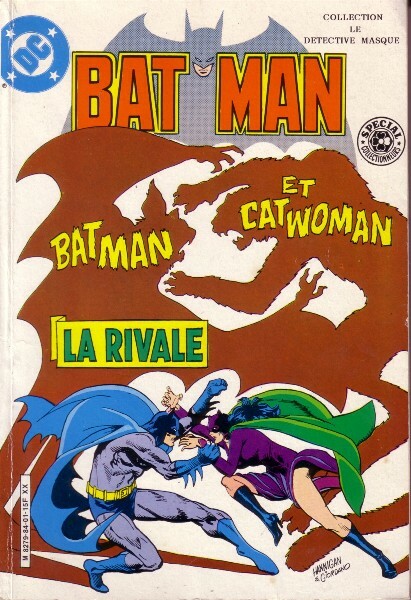 → Detective Comics (1°) #501 (1) (04/81) Batman - The Man Who Killed Mlle. Marie! 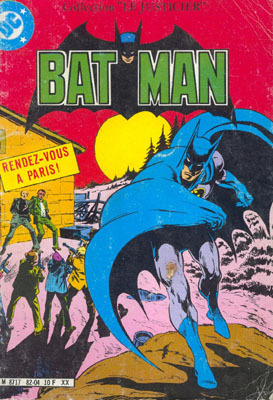 → Detective Comics (1°) #502 (1) (05/81) Batman - Who Shot Mlle. Marie? → Detective Comics (1°) #499 (2) (02/81) Batgirl - Chains Of Guilt! 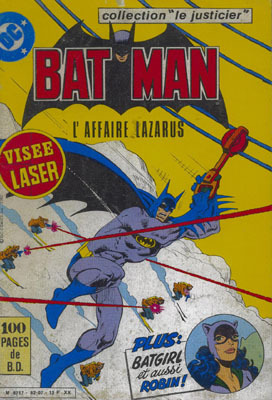 → Batman (1°) #332 (1) (02/81) The Lazarus Affair Chapter One : Fallout! → Batman (1°) #332 (2) (02/81) Catwoman - Cat's Paw! → Batman (1°) #333 (1) (03/81) The Lazarus Affair Chapter Two : The China Syndrome! → Batman (1°) #333 (2) (03/81) Robin And Catwoman - Shanghaied! → Batman (1°) #334 (1) (04/81) The Lazarus Affair Chapter Three : Infinity Island! → Batman (1°) #335 (05/81) The Lazarus Affair Chapter Four : Ashes To Ashes! 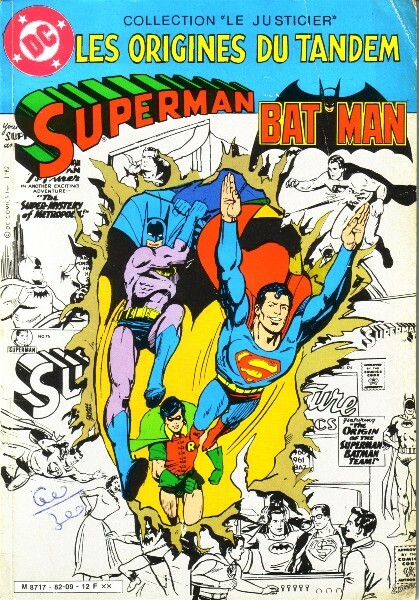 → World's Finest (1°) #271 (09/81) Superman And Batman - The Secret Origins Of The Superman And Batman Team! → Batman (1°) #338 (1) (08/81) This Sporting Death! 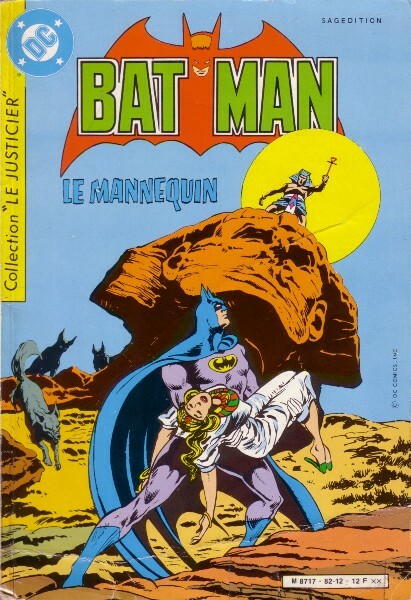 → Detective Comics (1°) #506 (1) (09/81) Batman - Who Dies For The Manikin? 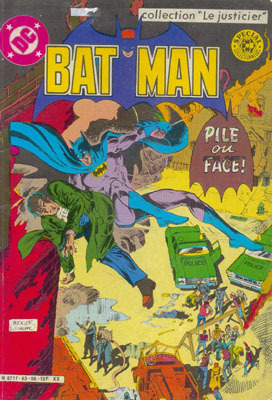 → Detective Comics (1°) #507 (1) (10/81) Batman - Dressed To Die! → Detective Comics (1°) #508 (1) (11/81) Batman - Secret Of The Sphinx Sinister! → Detective Comics (1°) #513 (1) (04/82) Batman - ...Is Better Than None! → Detective Comics (1°) #516 (1) (07/82) Batman - The Academy Of Crime Part 2 : Final Exams!